Last weekend, I attended a student leadership conference and general assembly of the Minnesota State College Student Association legislative body. As a member of the MN SE Technical Student Senate, I was able to represent my school and help make platform decisions, along with attending some great professional development workshops. 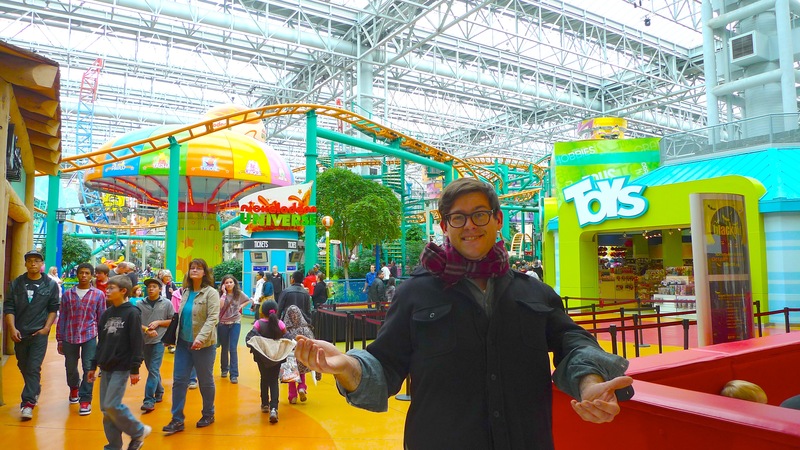 I also visited the Mall of America. Wow. It WAS just like in the movie The Mighty Ducks. 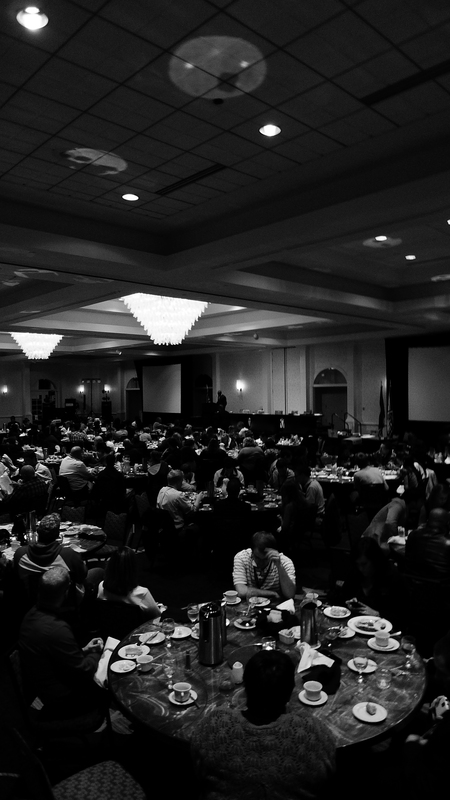 There were 300 student in attendance, representing the incredible diversity of the Minnesota State College system. I was impressed with the stories of my fellow students, who as a rule are full time students while often working one or more jobs, sometimes also as parents. These folks still managed to carve four (!) days out of their schedule to come together and work towards improving our representation of students and improving lives for students across Minnesota. An inspirational group, to say the least. The general assembly, numbering 300. 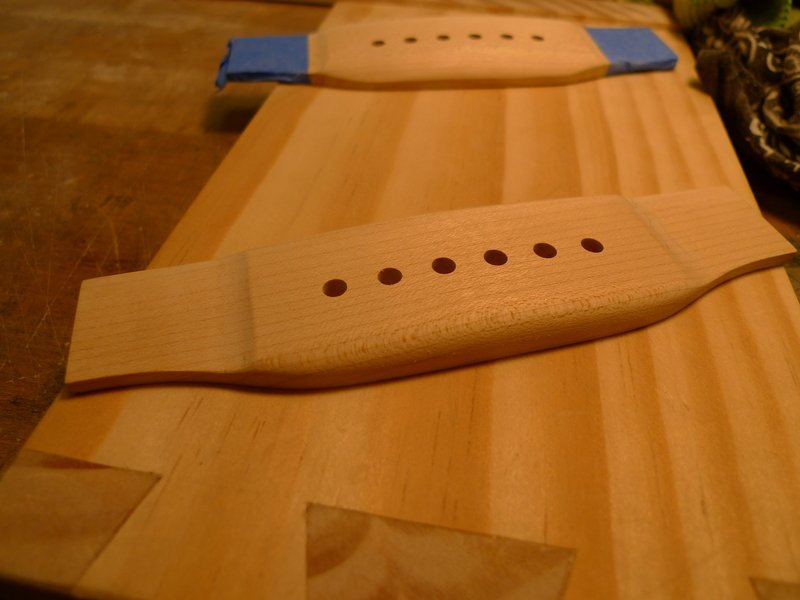 In Class, we have moved pass nuts and saddles, and are finishing up Acoustic Setup class with bridge copies and bridge re-glues. The final assignment in the class is to make a traditional pyramid bridge from blueprint. 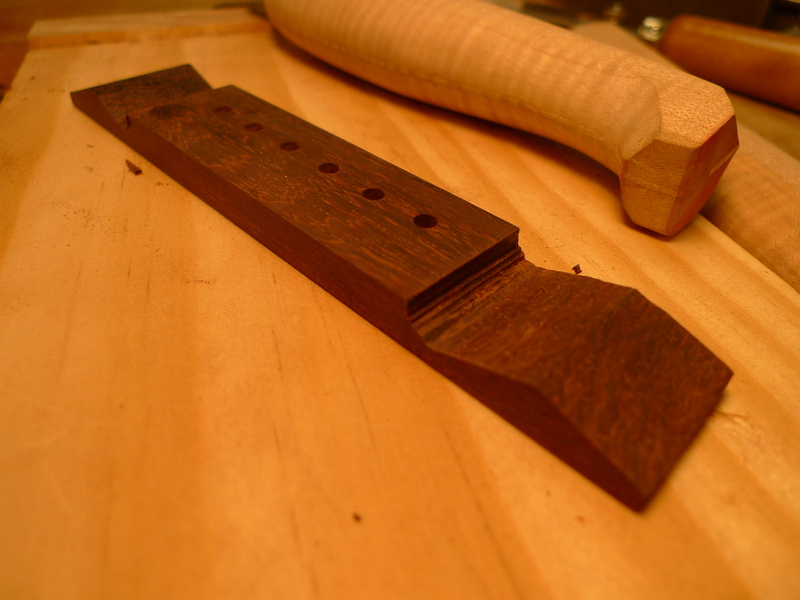 Using a piece of flatsawn rosewood we must attempt to make an accurate, elegant bridge based on a drawing. 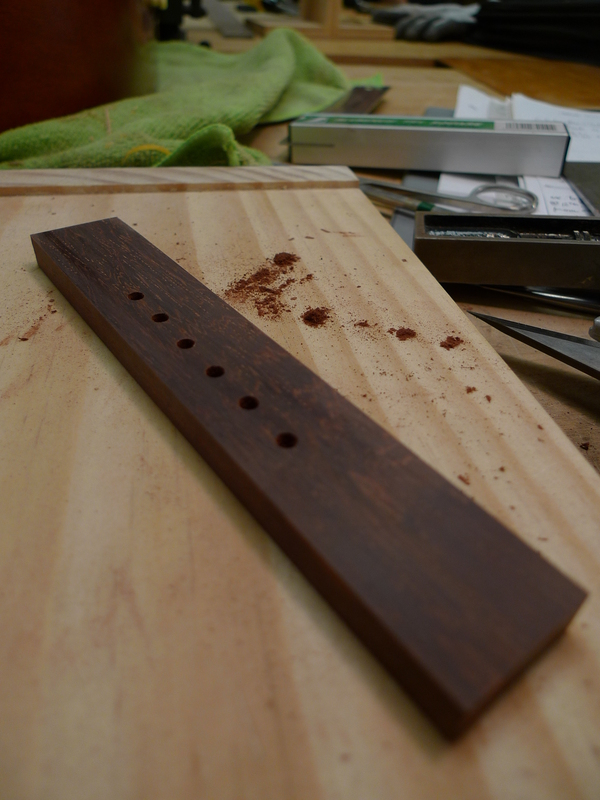 It is very pleasant work, as the rosewood lives up to it’s name, with a lovely scent and excellent workability. Unlike previous assignments, where we were given an example of how to complete the assignment, this time we are on our own. I always love a challenge!